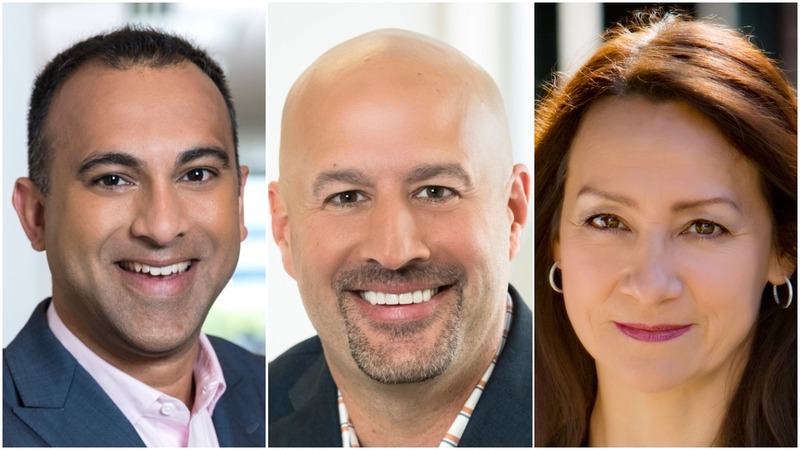 SANTA CLARA, Calif. – May, 30: Intel Corporation today announced that its board of directors has promoted three corporate officers. Navin Shenoy was promoted from senior vice president to executive vice president. Shenoy is the newly appointed general manager of Intel’s Data Center Group (DCG), an important growth business that spans servers, network and storage solutions that are driving the adoption of pervasive cloud computing, virtualization of network infrastructure and artificial intelligence. Shenoy is responsible for the P&L, strategy and product development spanning server, storage and network solutions for cloud service providers, communications service providers, enterprise and government infrastructure customers. He joined Intel in 1995 and is based in Santa Clara, California. Gregory Bryant was promoted from corporate vice president to senior vice president. He is the general manager of the Client Computing Group (CCG), Intel’s largest and most profitable business, which encompasses PCs, home gateways and other compute devices. Bryant recently succeeded Shenoy in this role and is responsible for the P&L, strategy and product development. He joined Intel in 1992 and is based in Hillsboro, Oregon. Sandra Rivera was promoted from corporate vice president to senior vice president. She is general manager of the Network Platforms Group, which is the data center business group charged with providing innovative network technology and products to the market. In this role, Rivera manages the P&L, strategy and product development for solutions and services providers worldwide. She is also the executive sponsor guiding Intel’s strategy, commitments and deliverables for 5G. Rivera joined Intel in 2000 and will be based in Santa Clara, California.